Last year’s Hitman was such a great game that when news came to light earlier this year that Square Enix would be looking to jettison the developer IO Interactive, there was a lot of concern and uncertainty about the future of the franchise, and the talented people who made it- would Square retain the IP? Would IO be shut down? Would there be layoffs? Thankfully, it seems like none of that has happened- instead, it sounds like we have the best case scenario. 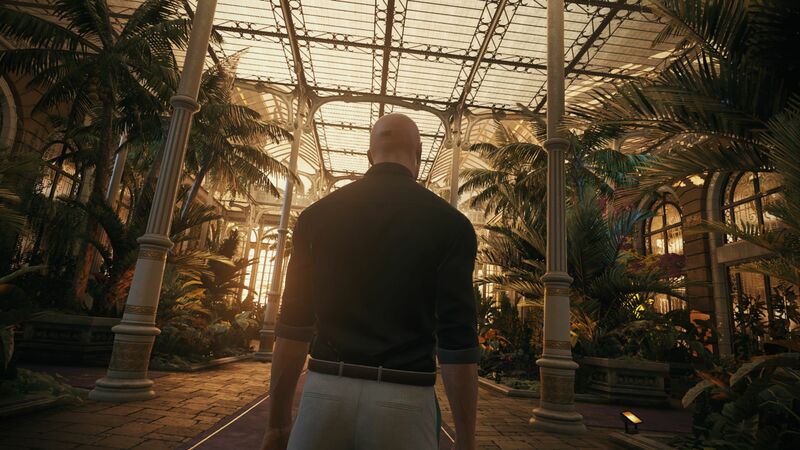 IO Interactive remains intact, and is now an independent developer, free of any publisher influence. 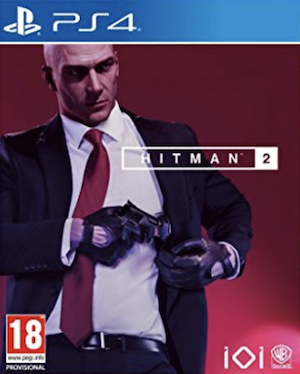 Not just that, but it sounds like they have also retained the rights to the Hitman IP- this means Season 2 is a full steam ahead! Io Interactive CEO, Hakan Abrak accompanied the announcement with the following statement. “I am proud to announce today that IOI is now officially an independent studio. We have successfully concluded our negotiations with Square Enix and have agreed to a management buyout. Crucially, we will keep all of the rights to the Hitman IP. “This is a watershed moment for IOI,” he continued. As of today, we have complete control over the direction for our studio and the Hitman IP – we’re about to forge our own future and it’s incredibly exciting. We are now open to opportunities with future collaborators and partners to help strengthen us as a studio and ensure that we can produce the best games possible for our community. He went on to thank the players, and also Square Enix, for all the support IO has received from them. “I would like to say a big and sincere thank you to all of our players, community, friends in the media and everyone else connected to the studio for the messages of support that we have received in the last few weeks. I would also like to thank Square Enix; it has been a great family to be a part of and we are proud of what we have achieved together in the last eight years. IOI started as an independent studio and we will now return to those roots with an extremely passionate and talented team. The guys at IO Interactive are incredibly talented and passionate- I am glad to see that they had the best possible outcome to this situation. I can’t wait to see what more is to come from them.